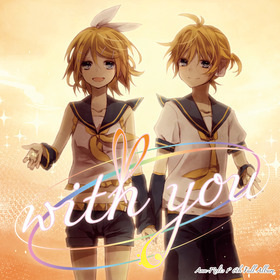 [New Release] "with you -Web Edition-","us -Web Edition-" released! [New Release] "Kadoh ann a ruk a Cyanotype","Waslenagsa" released! TOPICS [New Release] "with you -Web Edition-","us -Web Edition-" released!